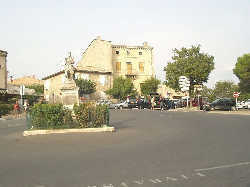 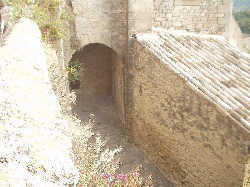 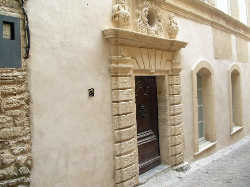 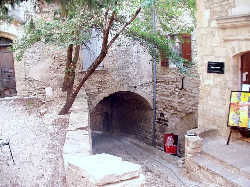 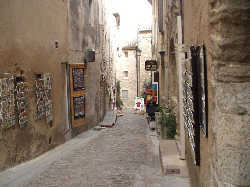 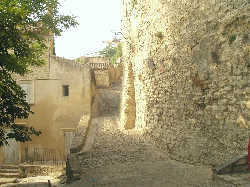 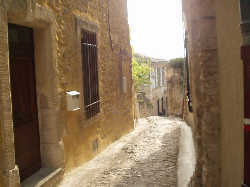 You will find below photographs of pretties places of the village, that you will see if you walk in the smalls streets. 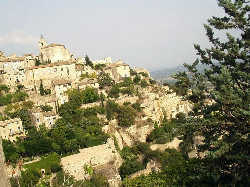 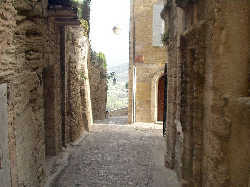 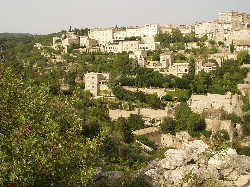 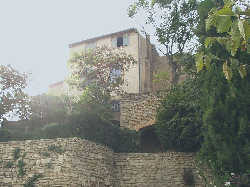 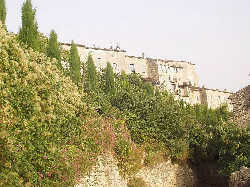 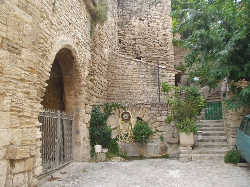 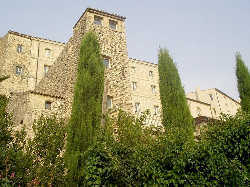 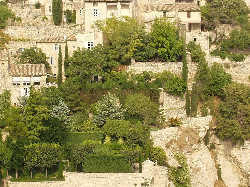 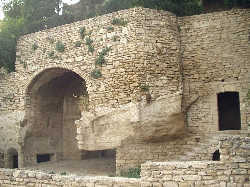 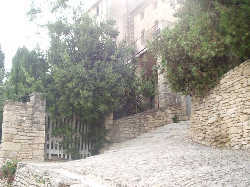 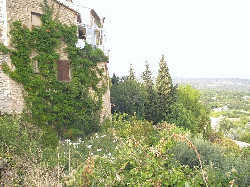 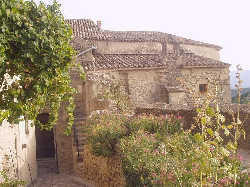 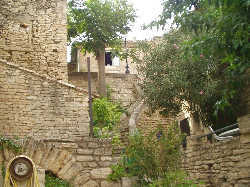 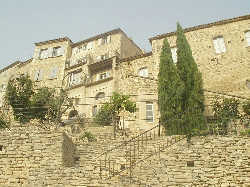 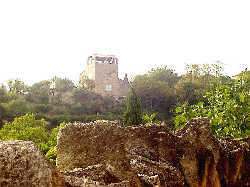 The photos about Gordes have been made by René -84.com, at September 2004. 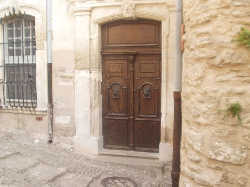 Alls rights reserved.